Dust off those Proton Packs and gas up the Ecto-1, it’s time to get excited, Ghostheads! 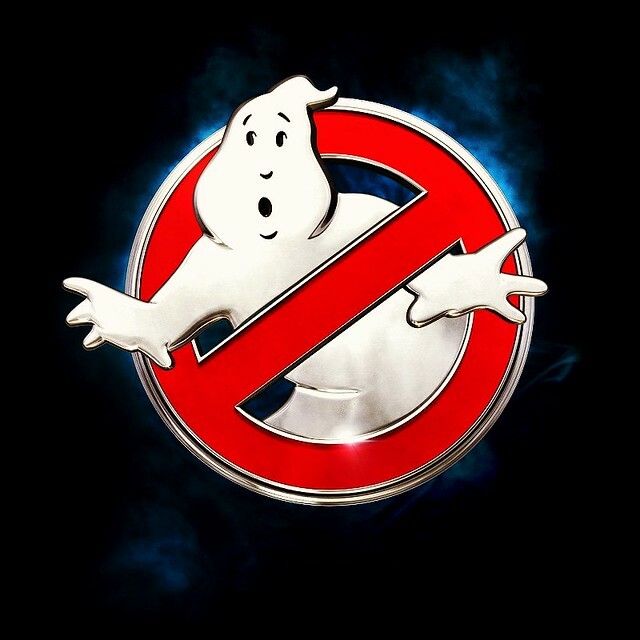 For the record, I enjoyed Paul Feig’s Ghostbusters film. It wasn’t great, but neither was Ghostbusters 2 if we’re really being honest with ourselves. I thought Kate McKinnon was a stand out as Holtzmann and Chris Hemsworth got to really show off his comedic chops. Having said that and knowing full well that the original sequel was lackluster at best, I can’t wait for this new chapter. It’s being produced by Ivan Reitman himself and written/directed by his son Jason, who grew up on the set of the original film. I’m hopeful he’ll breathe new life into the franchise and it will be a huge success. If for no other reason than merchandising. I’d love a new animated series (from either group, or both!) and I’m always up for more LEGO sets, so I’ll be keeping my fingers crossed. I’ll keep you posted as details come in.